The key to building loyalty amongst clients is to gain their trust. Gaining their trust will open the door for the client to value your feedback and allow you the opportunity to provide constructive criticism. 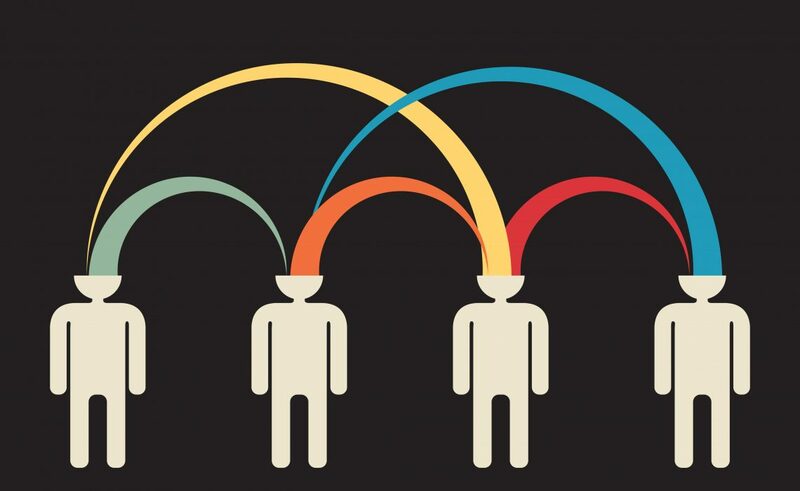 You might ask how do you build this trust with your clients? Here are 5 simple steps to building lasting relationships with your clients to achieve greater results. When talking to the client treat them how you want to be treated. People in general pick up on genuineness. You can get more bees with honey than you can with vinegar. Don’t speak from an emotional place but provide the client with statistical data to substantiate the claim you are making whether negative or positive. I can remember in the beginning of my career having an issue with a task that was time-consuming and the return on investment was not worth it in comparison to the amount of time it took to complete the task. I went to upper management and complained and I was told it not a problem as long as the task continues to get completed, I needed to outline how it impacted the company’s bottom line in order to get management’s attention. Ever since then it changed the way I approached problems. I use that same concept with my clients today; I take the emotion of my decision and base my decisions on facts. Clients respect your honesty, and when you have data to back up your claims it builds credibility. When you discover a problem or mistake, take this as an opportunity to strengthen your relationship with your client, admit your mistake but also provide your client with a solution on how to fix the problem. 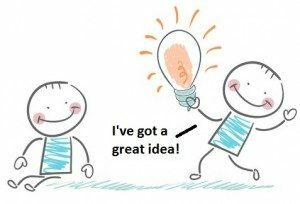 Share ideas with them about opportunities even if you are not prompted. It lets the client know you have their best interest at heart and that you’re thinking about them even when you’re not being paid to do so. It’s ok to disagree, however, disagree respectfully. Also respectfully disagreeing will tell you a lot about your relationship with your client. If they value your opinion then they will listen to what you have to say even if your opinion is different from there’s. Now go out there and win clients!